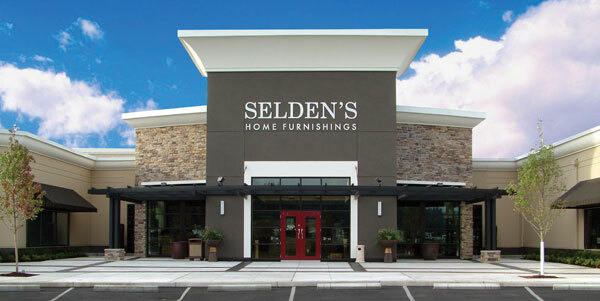 This year marks the 75th anniversary for Selden’s Designer Home Furnishings, a staple of the Puget Sound business scene since April 1940. What started as a floor covering business by Syd Selden has evolved into a furniture destination for an array of homeowners and businesses in the region. The growth and evolution of the company can best be attributed to one constant: the customers. “We are always listening to our customers’ feedback,” says Jake Cross, general manager and fourth-generation Selden. “We try not to get stuck in our ways by constantly looking ahead to what the customer wants.” Staying family-owned and operated, Cross says, has allowed the company to remain agile to make key merchandise decisions, keeping customers at the forefront. Dazzling showrooms provide no shortage of stylish options ranging from fashion-forward pieces by Four Hands to the extraordinary wood craftsmanship of Stickley furniture. To offer its services to a larger audience, Selden’s has expanded its e-commerce presence. Customers can now shop, customize and order furniture online. Once the order is delivered, the store’s in-home service includes setting up the new item and rearranging existing pieces, plus providing guidance to customers on items that require operational instruction. Selden’s also follows up after a delivery to ensure the experience was “outstanding,” says Cross. Complimentary design services are also available. 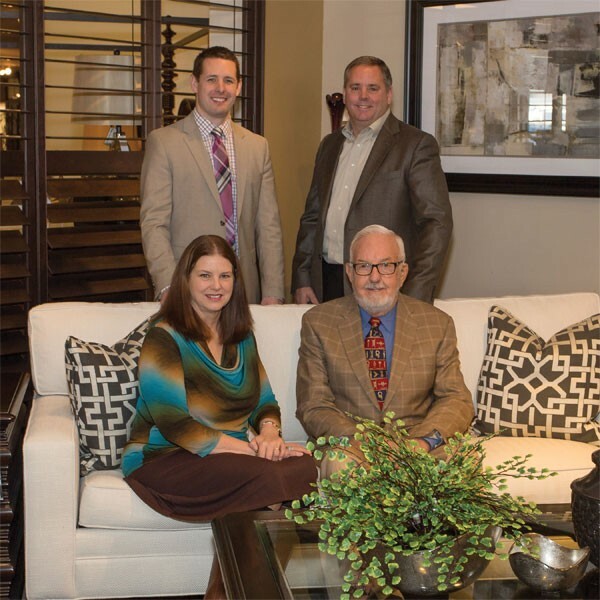 The talented Selden’s team has experience in high-end custom homes as well as premier apartment communities such as Point Ruston. Designers can assist customers in all aspects of home décor, from paint to fabric and furniture selection, all with no pressure to buy. Showcase Magazine congratulates Selden’s on its achievements and wishes the business many more years of continued success!